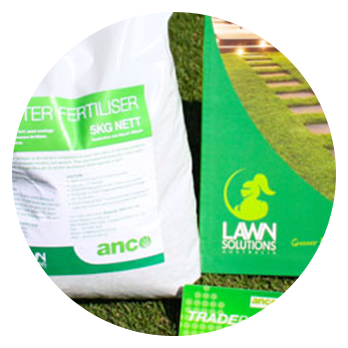 For 40 years Anco Turf has been growing and supplying quality Instant Turf to Victoria’s home owners, landscapers, golf courses, racetracks, sportsfields and home gardeners. We grow a wide variety of grass types to suit the requirements of any site. At our retail stores in Clyde and Geelong, you’ll find a wide range of fertilisers, spreaders, grass supplies, seed, turf chemicals and other turf related products. Both sites also have our range of turf on display. We use recycled water and collected storm water to grow our turf. We do not use water from rivers, creeks or potable sources for irrigation of our turf. You get to talk to our truck drivers direct about delivery time and instructions on where to place the turf , which in turn makes life easier for our customers (no text messaging). We are the closest turf farmers to metro Melbourne and Geelong, which gives easy access to view the turf and pick up farm fresh turf. One of the largest growers in Australia. The largest in Victoria. Anco’s Sir Walter is treated with Acelypryn to ensure grub and bug free turf for 3 months from delivery. 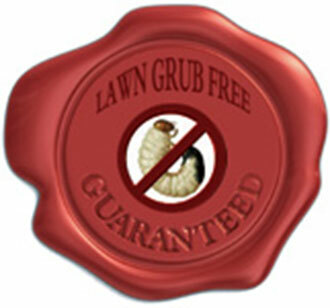 This product is the latest innovation in the control of grubs in your lawn. Traditionally, to treat for grubs in your lawn you would have to spray several potentially toxic chemicals on the leaf of the plant. Acelepryn® however is a non toxic insect killer, which when sprayed onto the leaves is absorbed and moves upwards within the plant, where it is then digested by the grub, disrupts its feeding patterns, and eventually causes it to starve. Acelepryn® is NOT a poison and is safe for your whole family & your pets. We believe so much in Acelepryn® we will guarantee that if you find turf damage caused by grubs within three months of delivery of your turf we will re-spray with Acelepryn®.